Since the beginning of the week, there has been a rollercoaster of speculation over whether or not Meghan Markles father, Thomas, would be attending his daughters wedding on Saturday. But now it seems that the final word on the dramatic situation, is that the 73-year-old wont be flying over to London for the celebration, as he is due to have major heart surgery today. It was reported that Thomas Markle suffered a heart attack a week ago. Now, it is alleged that the retired lighting director will undergo urgent heart surgery, where doctors will go in and clear blockage, repair damage, and put a stent where it is needed. The news that Thomas will not be walking his daughter down the aisle comes just hours after he appeared to confirm he would be attending the wedding. He allegedly told TMZ that daughter Meghan had been in touch, to tell him she loved him and was concerned about his health. Thomas went on to say that he didnt want to miss one of the greatest moments in history, by not attending the royal wedding. But it seems the decision has been taken out of his hands – and a trip across the Atlantic, from his home in Mexico, will now no longer be possible. 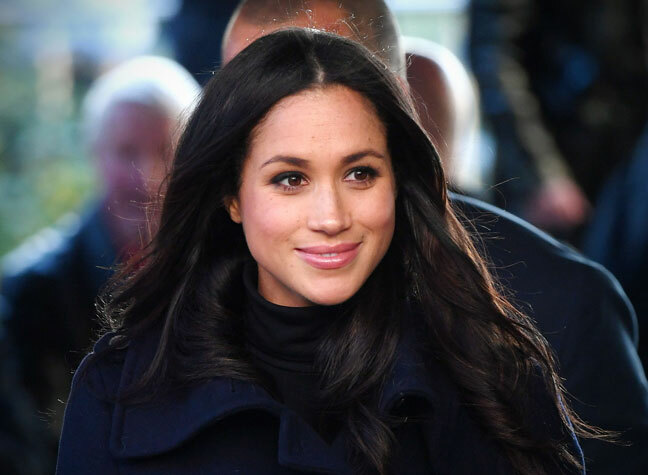 Meghans father also reportedly suggested that his son, Thomas Markle Jr., had been to blame for his recent heart troubles. Thomas recently penned an open letter to Prince Harry urging him to call off the wedding. 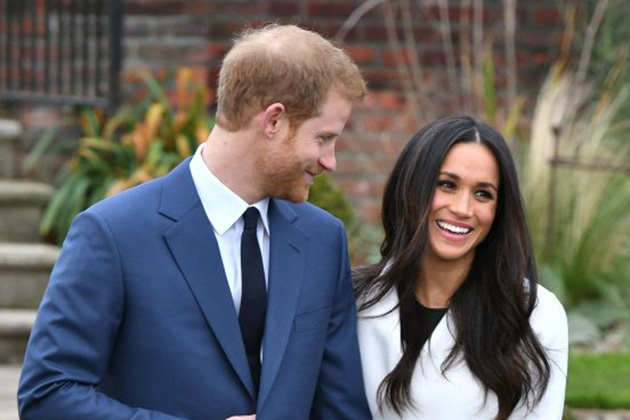 He later begged Meghan to invite him to the big day. Kensington Palace have not commented further on the speculation, but issued a statement earlier this week asking for respect and understanding over the situation. However, depsite the fact that her fathers attendance at her wedding is uncertain, Meghans other friends and family are slowly flying in to London to celebrate the big day with her. Her mother, Doria Ragland, has today flown from her Los Angeles home to London, accompanied by a Burberry bag – hinting at what the mother of the bride-to-be could be wearing on the day. Jessica Mulroney, a bridal stylist who is thought to have helped Meghan plan many aspects of the wedding, was recently photographed arriving at Heathrow airport. Many of her Suits co-stars, including Gabriel Macht and Sarah Rafferty, have also shared pictures on their social media of their travels to Europe. 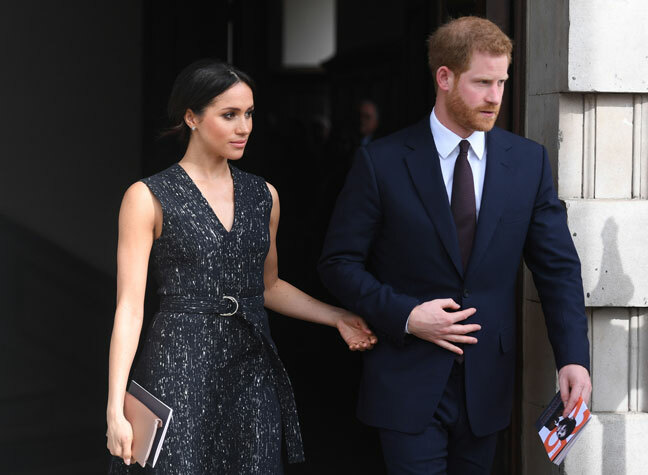 The post Meghan Markles father now NOT attending royal wedding – due to urgent heart surgery appeared first on Woman Magazine. Victoria Beckham is looking for a new PA – but there are some very strict requirements!